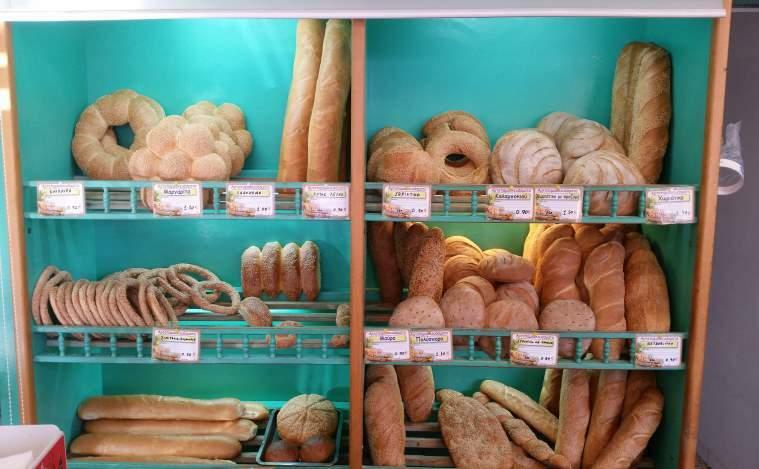 Our traditional bakery starts his history from 1990. 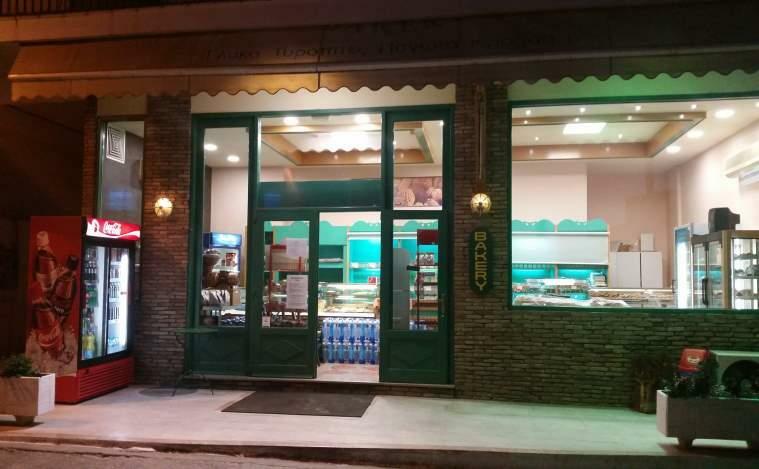 With a lot of responsability of our work giving delicious trets and authentic , nice smelling greek products to all those who to come to visit the beautiful Tolo. 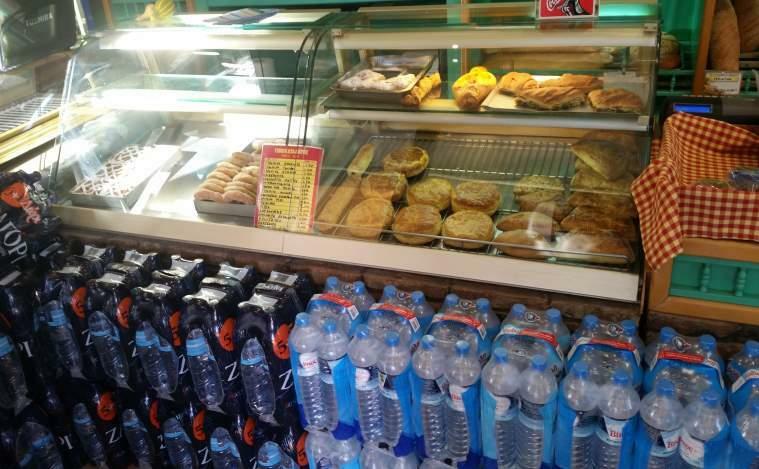 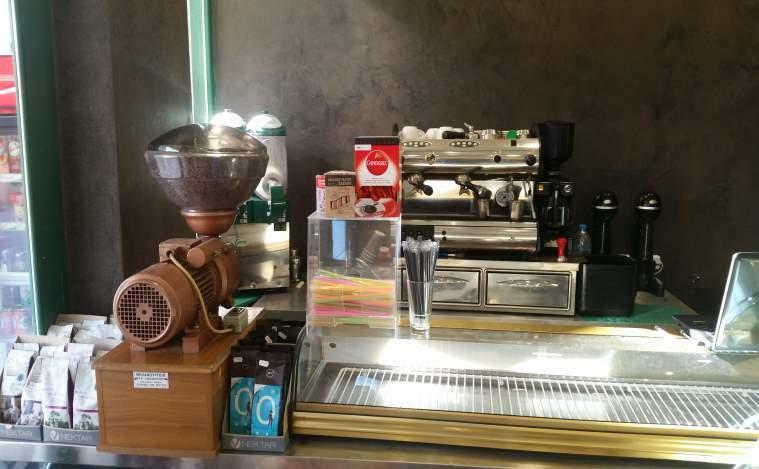 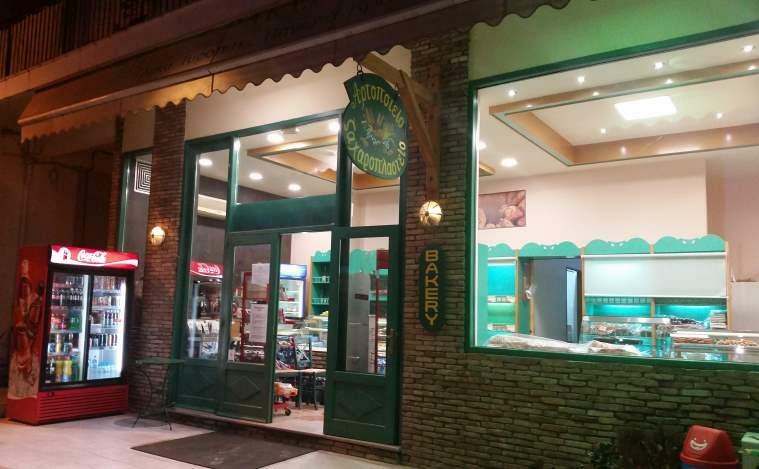 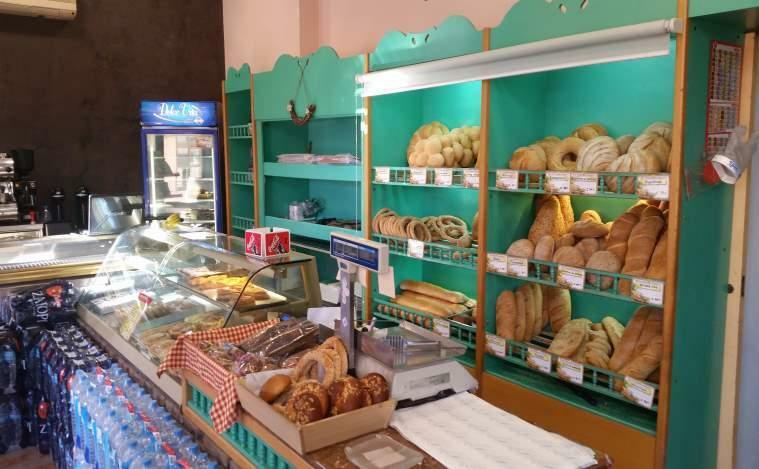 Taste the real greek bread , the great variety of baked goods and sweets of our bakery which is located in Sekeri 60.